Fortnite’s Halloween event, Fortnitemares, begins today and a new hell has been unleashed upon the map. “Darkness has risen” is the theme of Season 6 and the Fortnitemares event brings with it new zombie-like Cube Fiends, Cube Fragments dotted around the map and new weapons, as well as a few changes to the Battle Royale mode. Alongside trying to outlast your opponents, you’ll now need to contend with Cube Fiends and Brutes who spawn near the Cube Fragments. 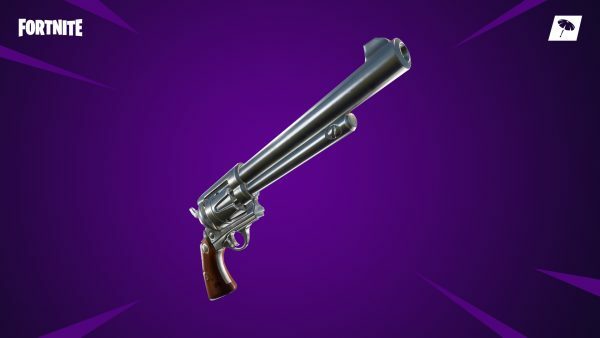 There are new weapons to fight back against these creepy zombies, such as the Six Shooter revolver and the Fiend Hunter Crossbow. Take out the Cube Fiends and Fragments to pick up loot and boost your shields a little before defeating other players. 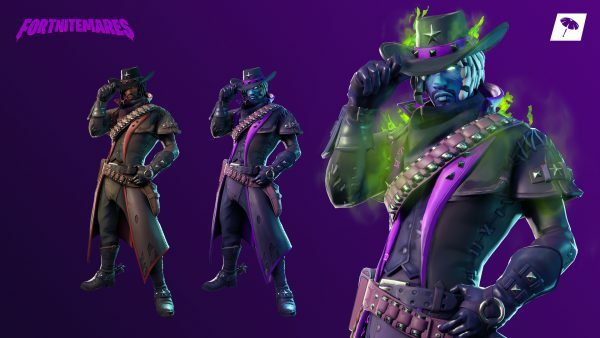 As ever, there will be new skins available during this event, such as the new Deadfire Outfit, which is described as being reactive. The outfit will progress through 2 styles based on the damage you deal enemies and how long you last in a match, with some new animations to boot. It also comes with the Shackled Stone Back Bling and you can get the matching Dark Shard pickaxe in the store. Both of these cosmetic items are also reactive. Fortnitemares has its own set of free challenges that will update every few days. If you complete each challenge set, you’ll be rewarded with a new in-game cosmetic. 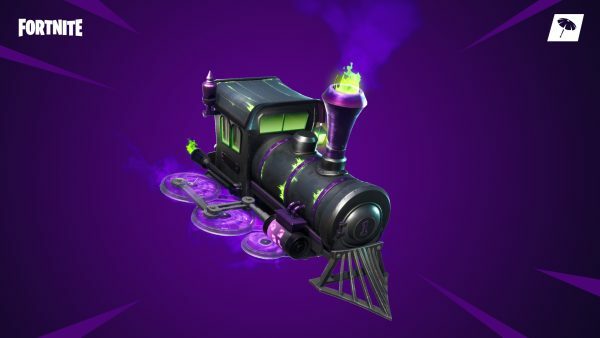 If you complete the final set of challenges, you’ll be rewarded with the Back to the Future-esque, flying train Dark Engine glider.